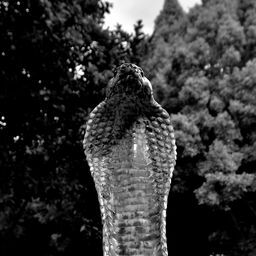 © Chris Van Wyk. All rights reserved. 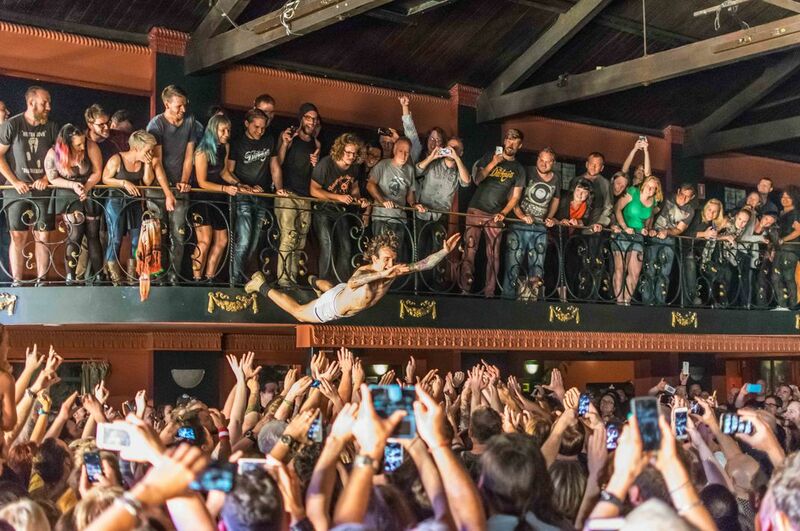 Lead singer of The Darkness, Justin Hawkins, leaps from the mezzanine at the Tivoli, Brisbane, Australia 2015. Date Uploaded: Dec. 5, 2015, 12:18 a.m.